Oxford, Mississippi is not only the home to the University of Mississippi but also hosts the site of the famous published author William Faulkner's residence titled Rowen Oak. The two sites are now interlinked by not only proximity but also ownership. My mother, niece and I made that discovery some twenty years ago while traveling. We had stopped in Oxford, Mississippi for a few days to visit my mother's dear friend dating back to their high school days. The friendships had been maintained ever since and as husbands and then children had been added to each family, each honorary "aunt and uncle" had even become godparents to one child from each family. 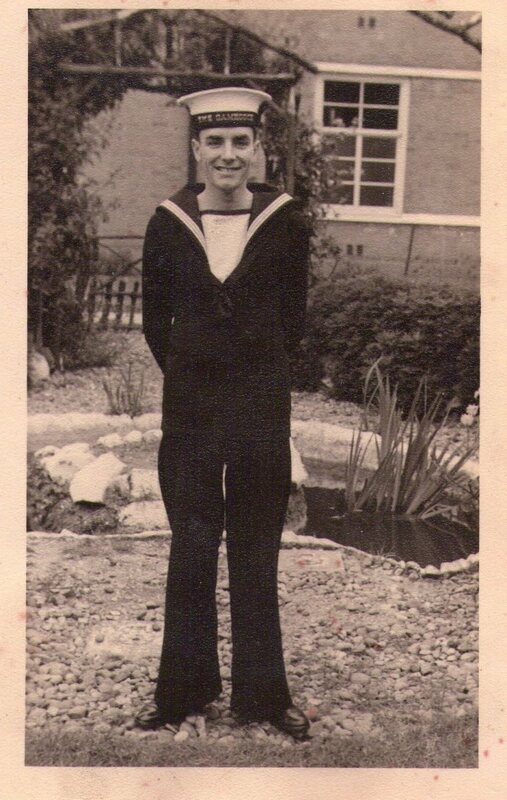 My youngest brother (my niece's father) had been the godchild to Aunt Lois and Uncle Jim. Thus we were in for a few fun days of visiting, sightseeing and much laughter which was always a component of getting together with these dear folks. 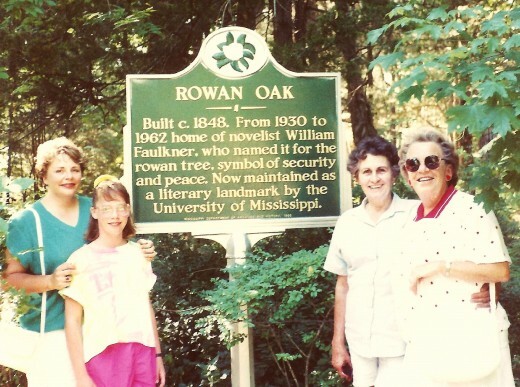 While touring the town of Oxford, Mississippi one day my aunt thought that we might like to see Rowan Oak which was the home of the famous author William Faulkner for several decades. It is quite a site! 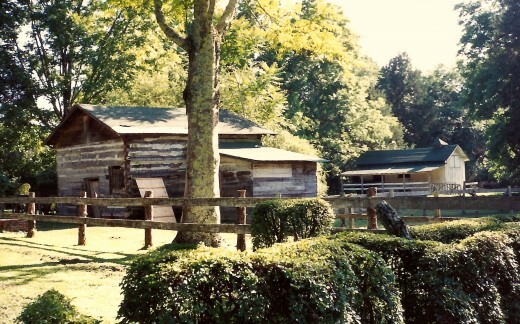 In 1968 Rowan Oak became a U.S. National Historic Landmark and is also on the U.S. National Register of Historic Places. This sprawling plantation type home which was built in the primitive Greek Revival style in the 1840s by Robert Sheegog was purchased by William Faulkner in the 1930s. It was not in the best of shape and necessitated renovations over the years, but the 32 acres of land afforded this famous author much space and privacy in which to craft his art...that of authoring novels, short stories and even screenplays for the movies. 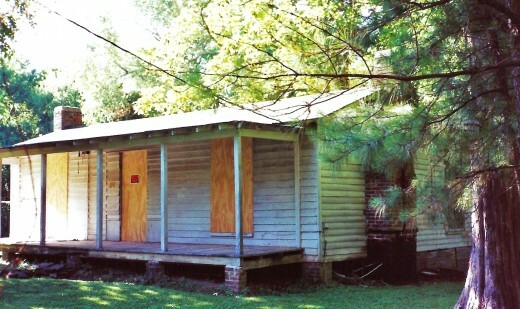 Faulkner lived there until his death in 1962. William Faulkner named his home after a mythical rowan oak tree which supposedly would ward off malicious spirits also providing safety, protection, peace and refuge to occupants. It is a nice legend. The four acres of grounds that are landscaped as well as the remaining ones left in a natural wooded state are magnificent! Originally called Bailey's Woods, William Faulkner played in this wooded area as a boy and had come to love it. Inside of William Faulkner's study written in graphite and red on the plastered walls is an outline of one of his Pulitzer prize winning novels titled A Fable. 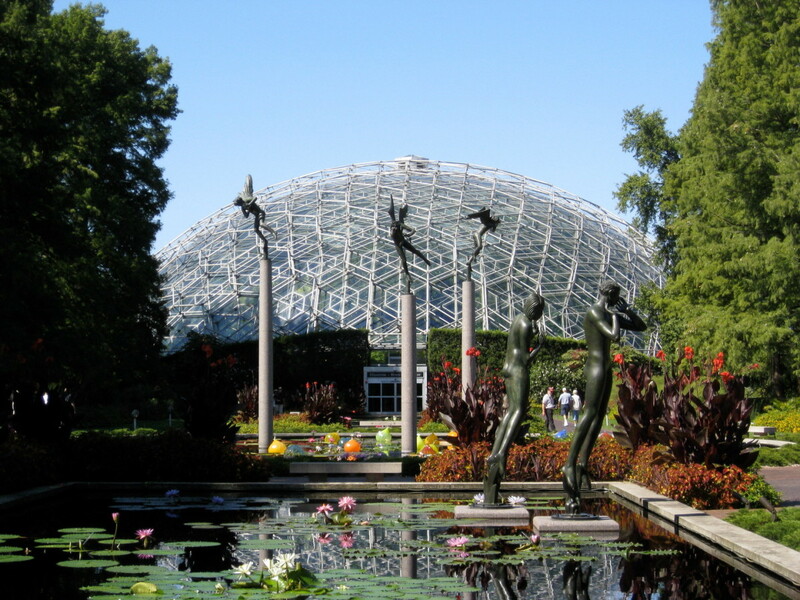 This was completed in 1954 and the Pulitzer prize was awarded in 1955. He would be awarded another Pulitzer prize posthumously in 1963 for The Reivers (1962). Using the walls was not a usual writing practice. The old Underwood typewriter still sits atop Faulkner's desk where he normally typed his novels and short stories after composing them with notations made on paper. However it makes for an interesting and unique eye catching artistic touch to the walls of the study and certainly a conversation piece! Did he run out of paper that particular day? Much of what William Faulkner chose to make as subject matter for his books and other literature related to the "real" South as he saw it from history and in his mind. Just as the homestead of Rowan Oak predated the Civil War, literature created by Faulkner can definitely be stamped by a certain time frame of reference. 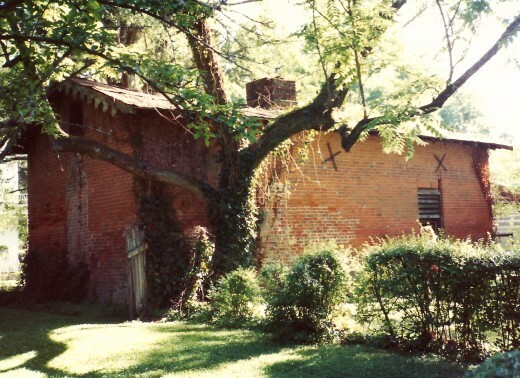 Additions were made to Rowan Oak after being purchased by the Faulkner family. Brick terraces were added as well as banisters to existing parts of the house. An office was added adhering to William Faulkner's specifications after being awarded the Pulitzer Prize. 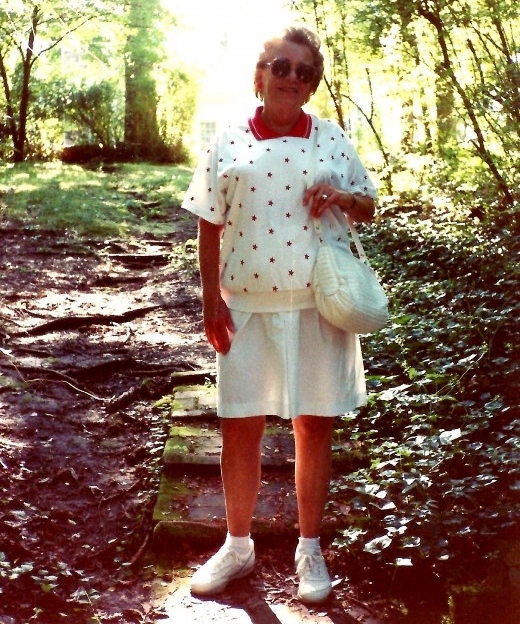 Gardens and a privacy wall was another addition made to their home after he became better known as a recognized and reputed author and as the money for his efforts increased. The day that we were wandering the grounds the vines on the large old grape arbor were laden with fruit. The Rowan Oak grounds are open from dawn to dusk daily and are well worth a stroll. The home is open from 10 AM to 4 PM Tuesday - Saturday and from 1 PM to 4 PM on Sundays. In addition to Mondays, a few other holidays will also find the home closed to the public. To arrange special tours this number can be used: (662) 234-3284. Many artists and writers struggle for money. William Faulkner got a few breaks along the way. Being awarded a Pulitzer Prize helped. When he was contacted to start writing some screenplays for Hollywood this greatly helped his finances. Faulkner was a writer in residence at the University of Virginia from 1957 to 1962. Because of that relationship, most of his manuscripts reside now at that institution of higher learning. William Faulkner was honored for his writing and picked up his Nobel prize in Stockholm in 1950 when he was 52 years old. He would only live another 10 years. The U.S. Post Office issued a 22 cent stamp on August 3, 1987 in William Faulkner's honor. William Faulkner married Estelle, his long time love, after she was divorced. She brought a daughter Victoria and a son Malcolm into the marriage. Estelle and William had two children. Sadly one daughter survived only a few days. Their other child Jill got married in the parlor inside of Rowan Oak and became Mrs. Jill Faulkner Summers. The funeral service for William Faulkner would be held in that same parlor according to written accounts. The Faulkner family lived in their beloved home for over 40 years. 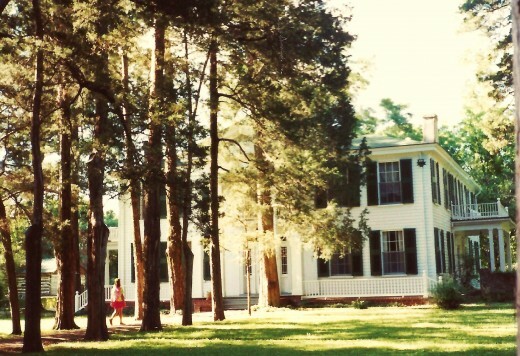 In 1973 the University of Mississippi acquired the property of Rowan Oak from Mrs. Summers and many of the original belongings are still inside of the house. Interesting rendition of "The Life and Death of William Faulkner"
Located just south of the main square in Oxford, Mississippi one can walk through the woods to enjoy the University Museums and Rowen Oak if one allots enough time. The University of Mississippi campus is also a lovely spot to visit. Thanks to my Aunt Lois and also her daughter Julie who accompanied my mother, niece and me on this visit into Oxford, we came away from that sojourn with not only a feeling of the scenic beauty of the place but some history of one of its famous past residents. Rowan Oak has about 23,000 visitors annually and I would heartily recommend a visit to the home of the published and well known author William Faulkner if your travels ever take you to the lovely town of Oxford, Mississippi. Would visiting the Faulkner Home of Rowan Oak interest you? Yes! Will plan a visit if my travels ever take me to Oxford, Mississippi. I have already enjoyed seeing the home and gorgeous grounds while vacationing there. I attend the University of Mississippi in Oxford and have seen Rowan Oak. No...would rather do other things. How to Publish an eBook for Free. You can tell that it is not necessary to dress up like you mentioned from looking at how we were dressed. But I catch your meaning about it being a lovely place. Glad you enjoyed watching at least a part of the video. What a great old place. I watched part of the video to see the inside of the house and am impressed with the old furnishings. I would feel like I needed to wear a long fancy dress just to step foot in it. Its lovely, Peggy! As a William Faulkner fan, you would truly enjoy seeing the home he lived in and did much of his work as well as the gorgeous grounds surrounding the house. Thanks for your comment and the vote. .I felt almost as if I had made the trip. 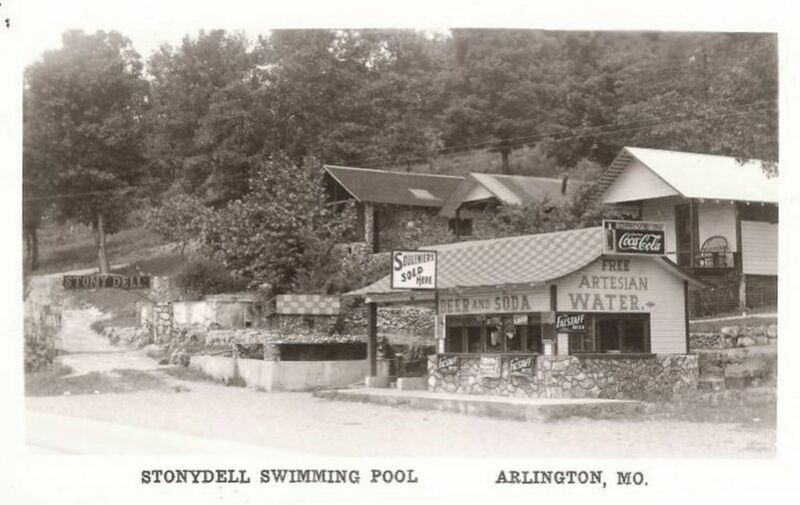 I am a Faulkner fan but have never visited this place. I am fascinated by such places as it gives me a closer look into the life of the writer. And how like him to name it as he did. Getting to visit the home and beautiful extensive grounds of the author William Faulkner was a treat. Oxford, Mississippi is a pretty town as all of the University of Mississippi students and people living there know. I am so glad that we got to see it. Thanks for your comment and vote. Wow Peggy what a wonderful hub I am saving and voting up. Yes, William Faulkner's home is truly beautiful and he was certainly an interesting man and author. 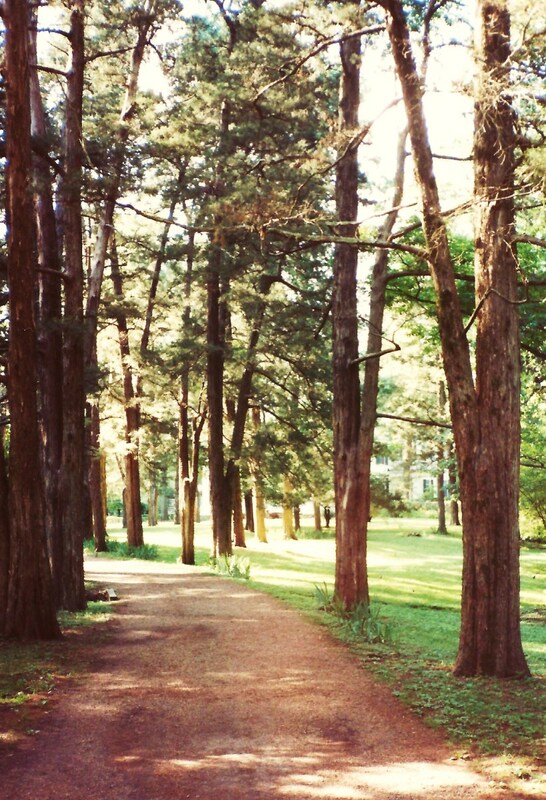 Now associated with the University of Mississippi campus, it is a great place for students to stroll and enjoy nature on these pretty grounds if they wish to do so. Thanks for your comment. Wow!! this is an amazing hub. Rowan oak is a beautiful place! William Faulkner certainly was an interesting fellow who had his own personal demons. Your comment is interesting. I can understand why he might have wished to slip out the back door and into the trees depending up what he was working on or how he was feeling at the time of a visitor coming to his door. Thanks for your comment. The University of Mississippi campus is gorgeous and having these William Faulkner grounds and Rowan Oak added to it makes it even more interesting and a great place for the students to walk and enjoy natural surroundings. Thanks for your comment and votes. It truly was a special feeling being able to visit Faulkner's beloved Rowan Oak home in Oxford. Hope you get to see it for yourself someday! Enjoyed your comment. I think that those things that appeared as "X's" on the cooks house at the Faulkner estate were pieces of wood. Have no idea why they were placed there. 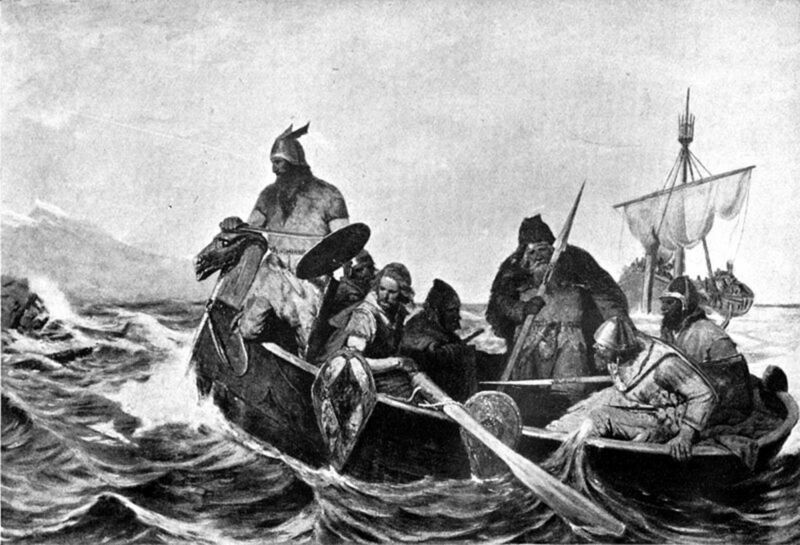 It was not added to the photo as it might appear. The grounds in Oxford, Mississippi are beautiful as is most of that area in general. Thanks for your comment, votes + the share. Faulkner certainly valued his privacy. Often, when a visitor would come to the front door, he would slip out the back and disappear into the trees. I love big old southern plantation style homes and grounds and this one looks breathtaking. I enjoyed reading the history of the house and also the Faulkner family and also found the story about how the grounds and home became part of the University of Mississippi very interesting. Voted this hub up across the board except for funny. How could I not love an article about Faulkner's environs, Peggy. I'll bet you could almost sense him in the study where he spent so much time imagining his characters. I'd enjoy a visit there myself. Thanks for such a well detailed description Of Rowan Oak. I enjoyed reading about one of my favorite authors, William Faulkner. I have never been to Miss., but if I ever do make it there, I will try and visit his home in Oxford. The house and grounds are very beautiful. I wonder what the X's mean on the cook's house above the windows?? I voted this Hub UP, etc. and will share with followers and social sites, too. Not sure what this has to do with Rowan Oak and William Faulkner, but thanks for your comment. You must be a stamp collector? hi my name is lori and i have one of williams stamps the gold coin stamp the 22. and the green stamp 22. Thanks for the additional information about Ole Miss and its new mascot which is tied to "its most famous citizen" William Faulkner. I would imagine that the town really rocks when the football games are held in Oxford! Thanks for this informative comment. Very happy to hear that you enjoyed this hub about William Faulkner and especially those quotes. I think that most people do not get out of this life without "a little trouble...frustration to sharpen the spirit..."...some of us just seem to be tested more than others! God bless you too Micky! I loved it all. I loved your videos- "your trip thru Faulkner-world.the Sound and the Fury", "Life and Death of William Faulkner". I loved the quotes- People need a little trouble...frustration to sharpen the spirit on, toughen it. And - I had that epiphany! I have to go through all your hubs! God bless Peggy! Thanks for reading this hub about William Faulkner and the location of his beautiful home, Rowan Oak, in Oxford, Mississippi. It was a pleasure to write and share with you and others. Thanks for the comment. The story describing your trip and the pictures accompanying it have made this hub very enjoyable to read. Thumbs up , I always like your wonderful stories and pictures. Thanks for reading and commenting so favorably on this Rowan Oak hub. Am sure that Author William Faulkner loved living here as it is to this day so beautiful and spacious. What a beautiful home and grounds! This piece is stuffed full of information. Wow! The photos were great, and the videos were nice extras that were very educational. Great job, Peggy! Thanks for the comment on Rowan Oak, the home of William Faulkner and glad that you liked the images. You are always so generous and kind with your remarks. Glad that I could introduce you to William Faulkner's home called Rowan Oak in Oxford, Mississippi. You can see from all of the tall trees that this is a beautifully wooded area. Faulkner certainly had a quiet place in which to do his writing. 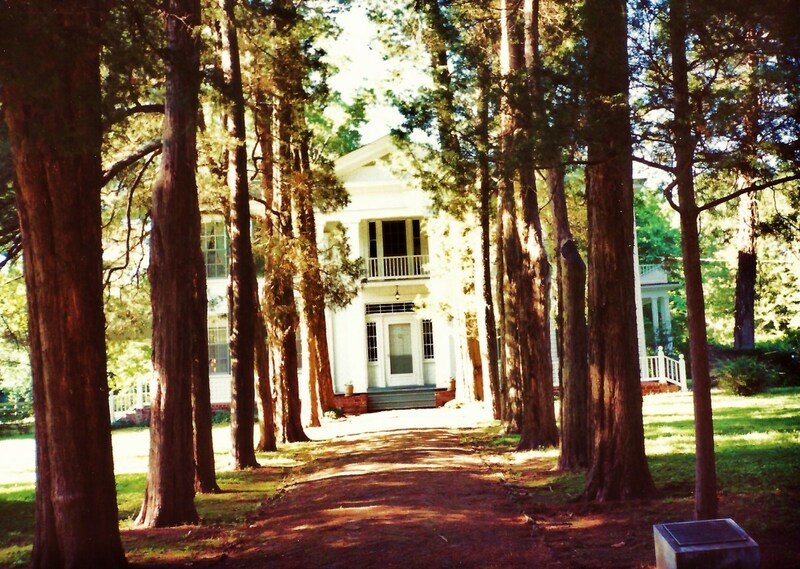 You'd really enjoy visiting Rowan Oak since William Faulkner is one of your favorite authors. 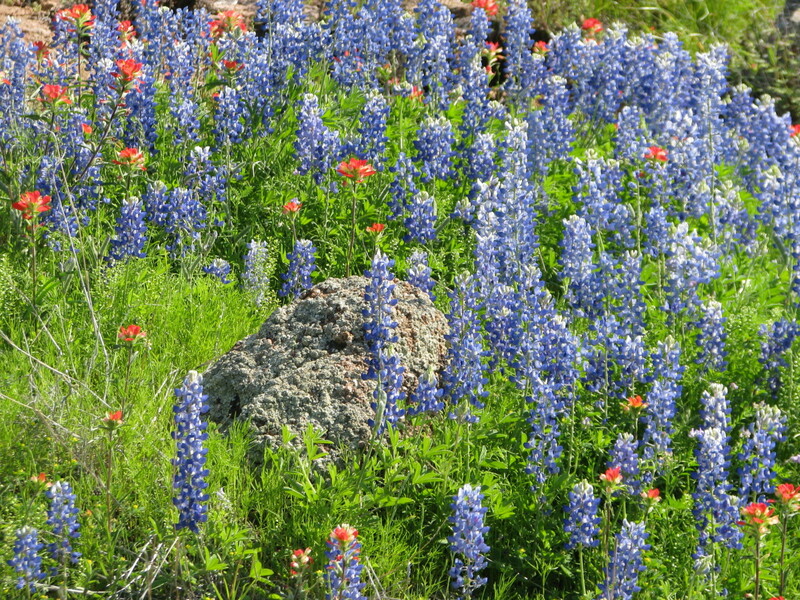 The home and surrounding area is very beautiful. Thanks for the comment. I read some of William Faulkner's works about the same time. English-Literature teachers must have liked his works for teaching purposes. Glad that you found this hub informative. Thanks for the comment. William Faulkner was indeed a giant writer and poet. I remember reading some of his short stories in high school. Your photos of the property are really beautiful. The videos are very enlightning and absolutely informative. Another great hub. Supposedly the rowan oak was a mythical tree which referred to peace and security. William Faulkner must have felt that way about his home since he named his residence that particular name. Thanks for reading and leaving your comment. So happy that you enjoyed these pictures of Rowan Oak...the home of William Faulkner. The grounds were absolutely beautiful. Thanks for the comment. I came to know about the mythical belief about rowan oak tree. I don't know whether this belief is there still. Anyway William Faulkner's nature loving is attracts me too. Thank u for sharing. These are just beautiful picures to wake up to. Nature is so beautiful and so different everywhere we go. Only though pictures like these can we visit even more places in our minds. Thank you so much. I could say the same about many authors although I like to read...so understandable. Yes, William Faulkner's home in Oxford, Mississippi is truly beautiful amidst its surroundings. Thanks for your comment. I also had read some of Faulkner but a long time ago. I've read more John Grisham in later years than Faulkner. There must be something about Oxford, Mississippi that lures authors into living there. Perhaps the beauty and serenity...! Of course it is also a University town. Thanks for the comment. Glad you liked this hub. When I found the videos about William Faulkner, I was delighted and also think that they add a lot to this hub. Thanks for the comment. William Faulkner was a well recognized author but apparently had his demon (alcohol) which took a toll on him and his family. Probably also influenced his choice of writing. He certainly had a beautiful home in Oxford, Mississippi. Thanks for the visit and comment. Glad that you liked these photos of Rowan Oak, the home of William Faulkner in Oxford, Mississippi. That entire town is gorgeous...so hard not to get good photos. Thanks for the comment. Peggy, I have read Faulkner but quite a while back. This is a nice over view of life withe the pictures. I liked the video also. Great photos, and the video additions are great too. Very cool! I love your photographs they are artistic creations.